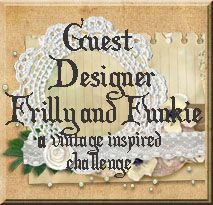 ShelbyDoodle Designs: It's Time for a New Challenge at Gecko Galz! It's Time for a New Challenge at Gecko Galz! Welcome Crafty Friends and Happy New Year! It's a new year, and a new month, and it's time for a new Gecko Galz Customer Challenge! 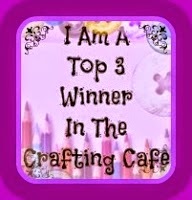 Please join us for the current challenge "All That Glitters". 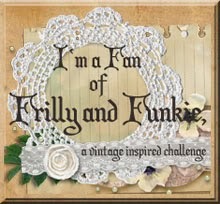 We are accepting challenge entries from January 1st - January 29th. There is only one rule. You need to use at least ONE product from Gecko Galz. 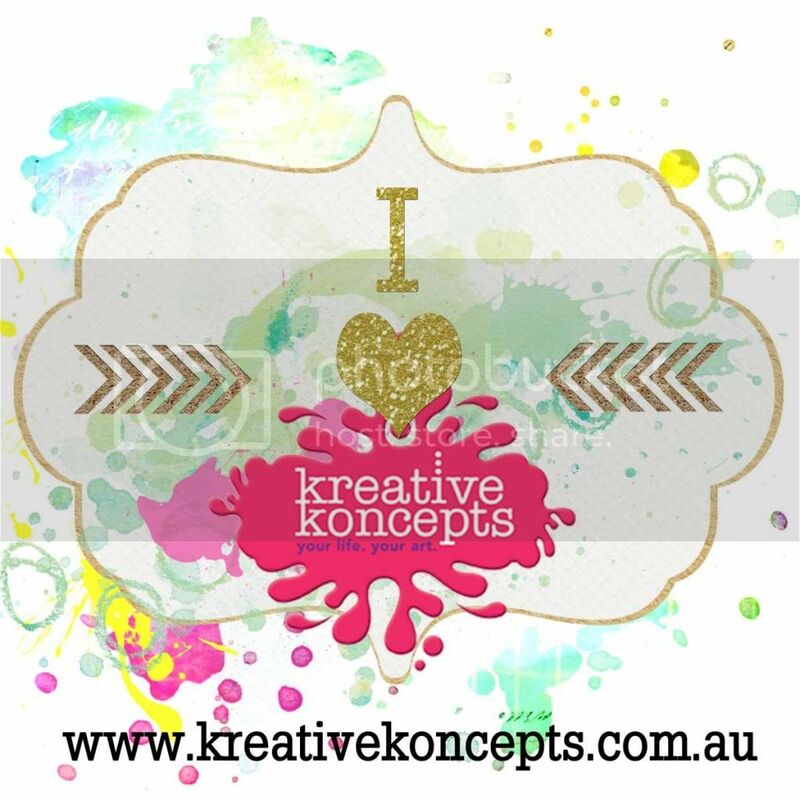 It can be one of our free products, digi stamps, collage images, or digital background papers. The winner will receive a $25 Gecko Galz shopping spree! Don't forget to stop by the Gecko Galz blog to see what the rest of the team created this month. We hope to inspire you to enter the challenge and win! Don't forget that throughout the month, the Gecko Galz blog features samples created by the team using the new products for that month. 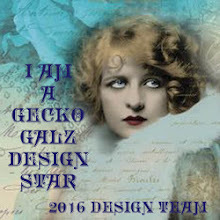 Did I mention that there are some new Gecko Galz 2016 Design Stars to welcome, so come visit! 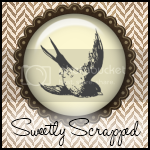 Below is a sample card that I have created for this month's "All That Glitters" challenge. Seriously my friends, this card is glittery! My photography skills are not that good so the best I can do is to point out the glitter in my instructions, and hopefully you can imagine it. I began construction of my card by printing my main image (the lady on the moon) which can be found on the December Magic collage sheet. Meanwhile, I had also chosen to print out two sheets from the High Society paper pack. It was hard to decide which to use, both were so pretty. I decided to use both by cutting the bordered edge from each sheet and lining them up side by side. I used elements from the design on the black border to ground my sentiment and the image of the moon. It worked perfectly! The little stars are die cuts from gold glitter paper. I also embellished the edge of my image and the edge of the moon and the happy birthday sentiment with gold embossing powder. I told you it was shiny! The birthday sentiment, also available Gecko Galz as part of a chalkboard sentiments collage sheet, just happened to have a similar shape as the design in the background paper, so instead of leaving the sentiment square, I cut out the pretty shaped outline. I was so excited when the sentiment and the moon fit so perfectly in the designs on the paper. The matting under the image and the background paper is manilla cardstock inked with metallic gold ink. The black mat at the bottom is black glitter paper. I wish you could see it in my dark hallway when I shine a flashlight on it. It's so pretty and shiny, but you'll have to take my word for it :) Thanks for looking! Such a unique and gorgeous card! When I think of collage, I think of you. You are the BEST!